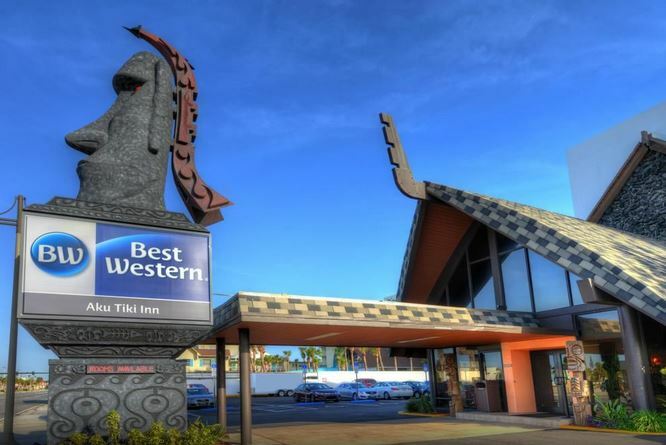 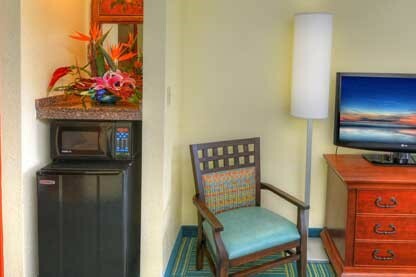 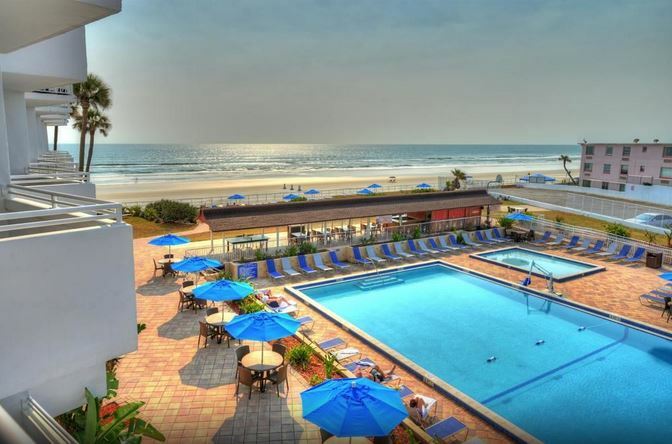 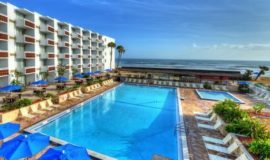 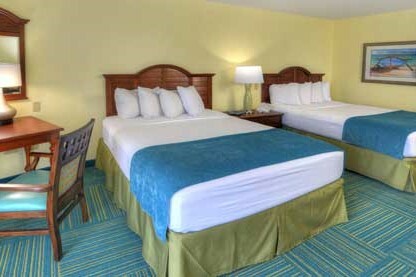 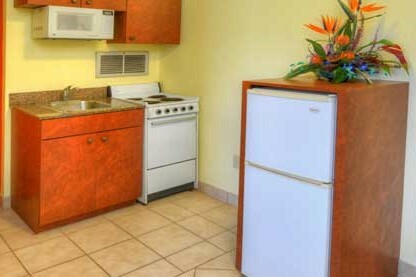 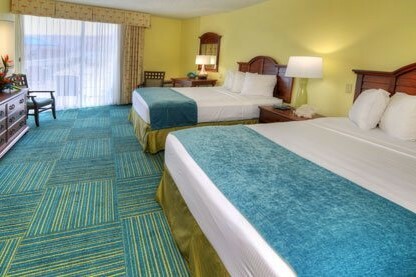 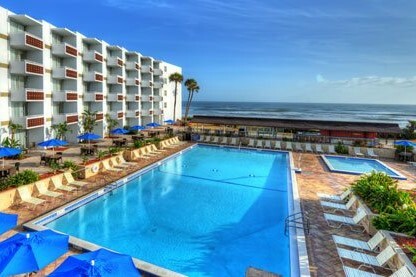 Best Western Aku Tiki Inn is just down the road from all the hustle and bustle of Daytona Beach’s center. 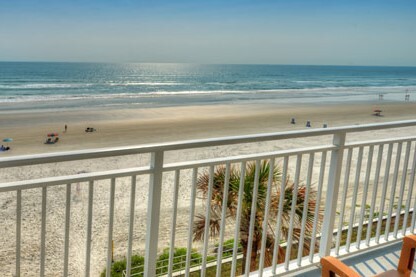 Being located directly on the beach means you get breathtaking views and complete beach access. 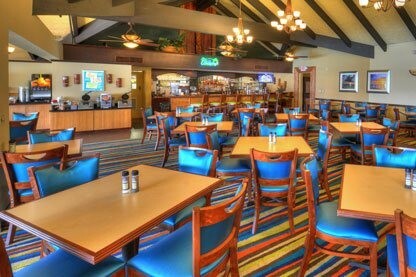 You can take a nice stroll along the shoreline or just enjoy lunch and cocktail from their on-site restaurant, Traders Restaurant and Tiki Lounge, by the pool on the multi-tiered sun deck. 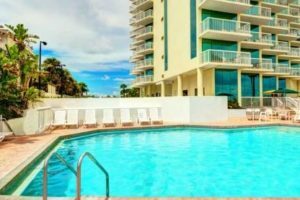 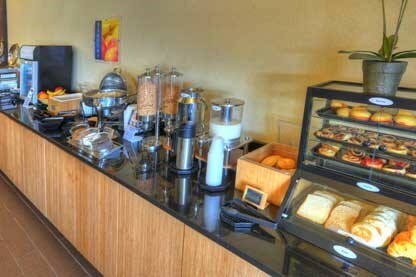 Besides a spacious room with gorgeous views and a private furnished porch or balcony, you will also have access to a daily hot breakfast buffet. 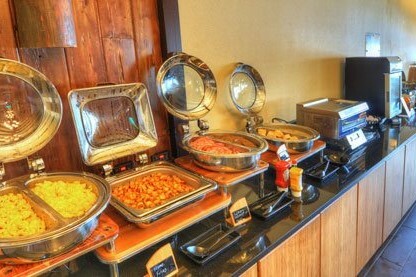 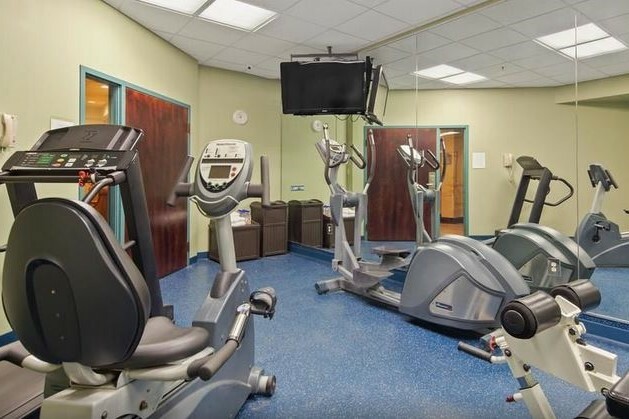 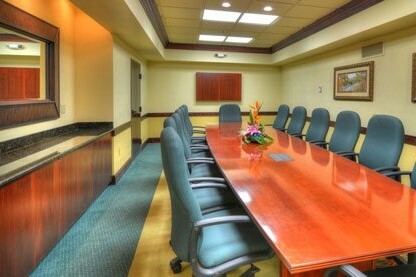 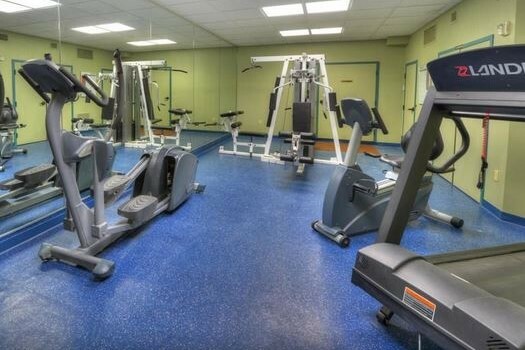 Free WiFi is available as well as a conference/reception room, should you need it and a fitness center. 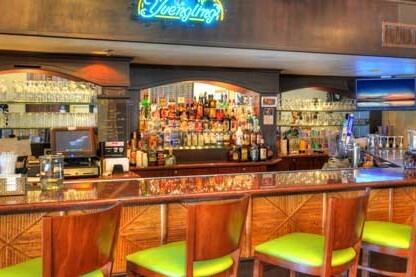 For those looking to unwind, the hotel also offers a daily cocktail hour for guests 21 and up.